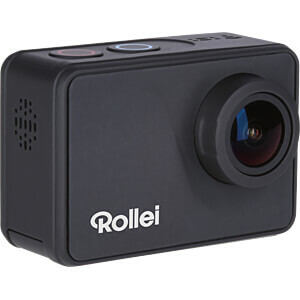 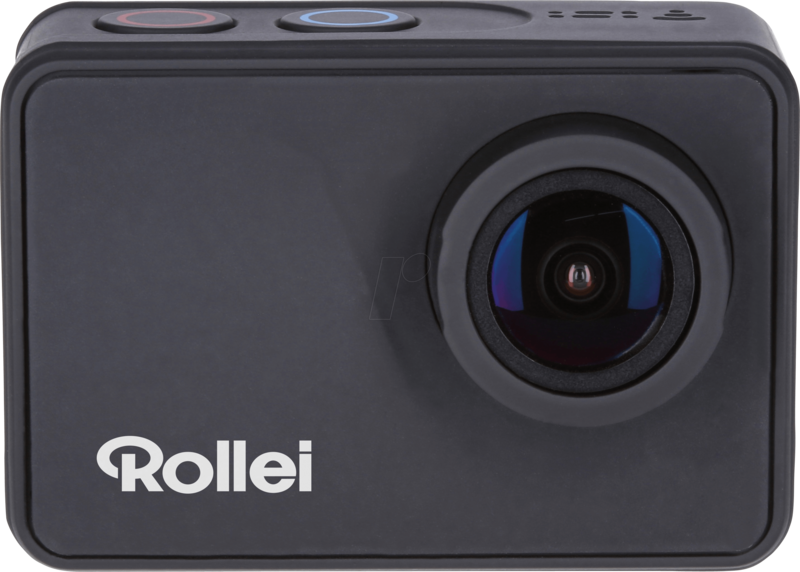 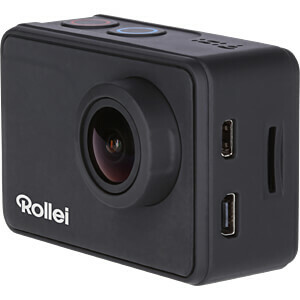 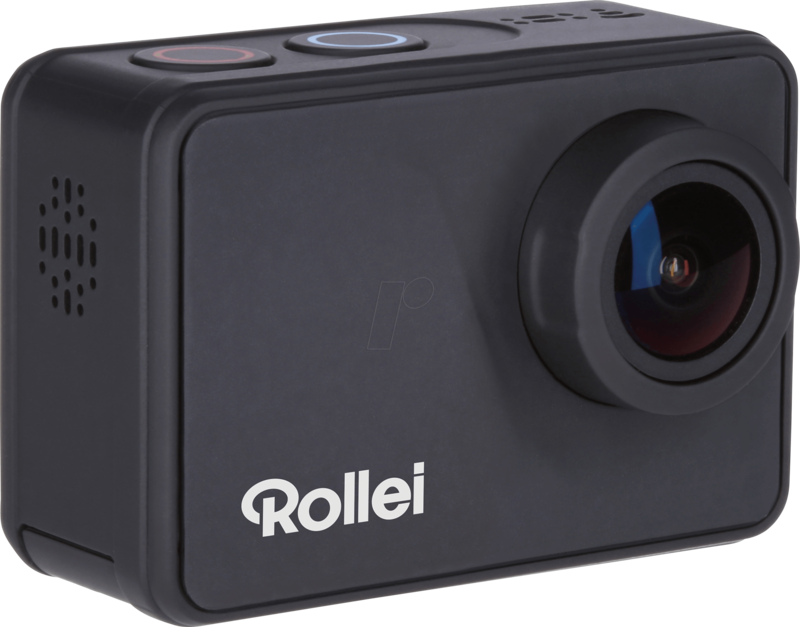 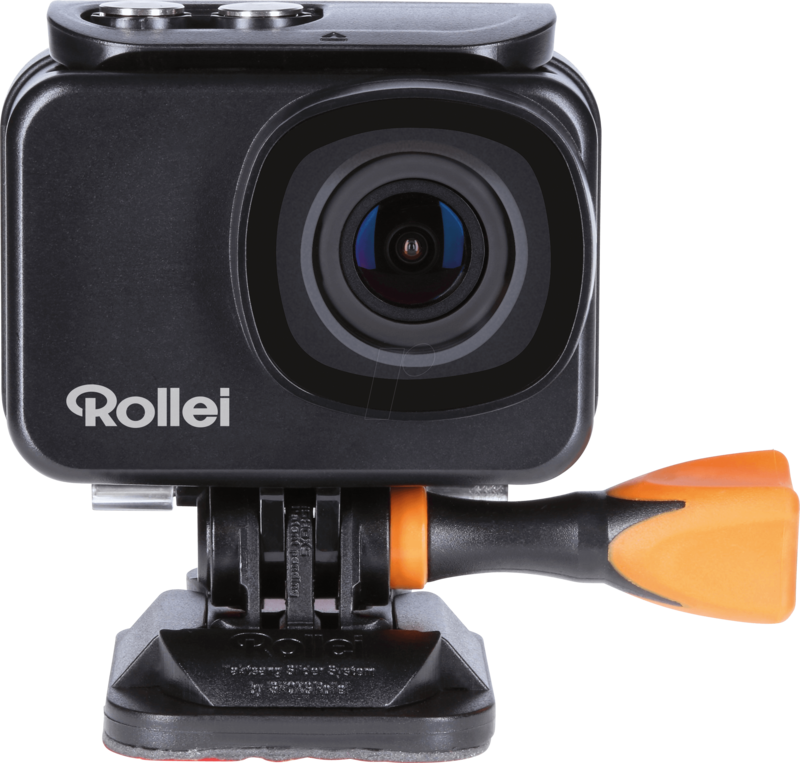 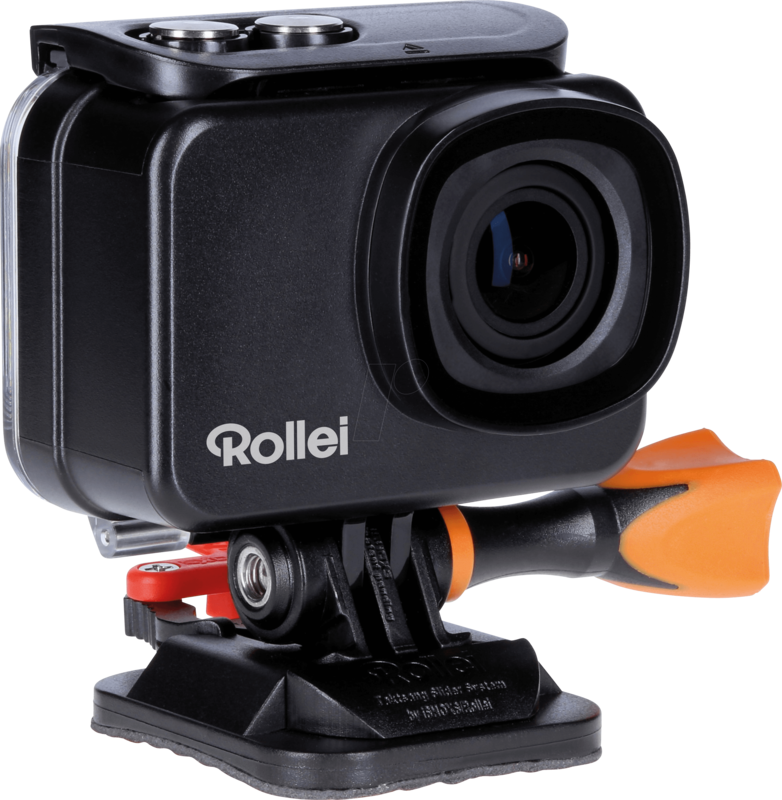 The Rollei Actioncam range has a new, top-of-the-line model. 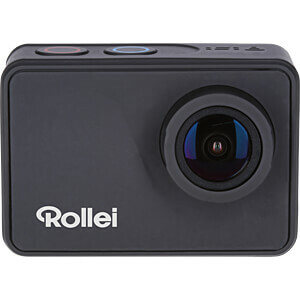 You can operate the Rollei Actioncam 550 Touch (as you can already infer from the name) comfortably and intuitively via the very sensitive, rapidly responsive 2” LCD touch display.You can easily control all of the camera functions with a fingertip via the colourful display, which is easy to read, even under poor lighting conditions.Alternatively, for spectacular selfie photos and images you have either the integrated Wi-Fi connection to your smartphone available to you or you can use the durable, remote control device, which you can wear comfortably on your wrist and which has a maximum range of 10 metres.In combination with the 160° super wide-angle lens of the Actioncam 550 Touch no small image detail will escape you even in motion. 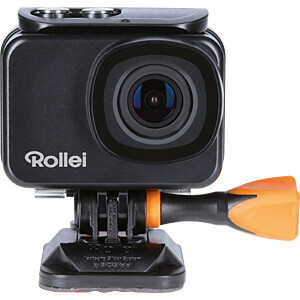 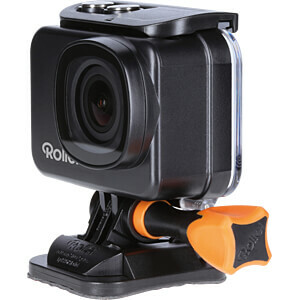 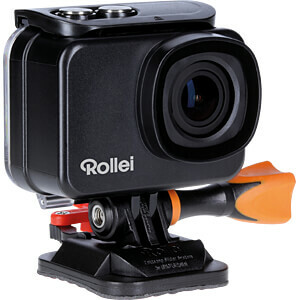 The Rollei Actioncam 550 Touch is supplied with a pressure-resistant, protective underwater case, which accompanies you to a depth of up to 40 meters when you are diving.With the camera frame, the flat and curved safety pads and the high-quality 3M stickers provided you can attach your new premium action camera to almost all smooth, flat or curved surfaces. 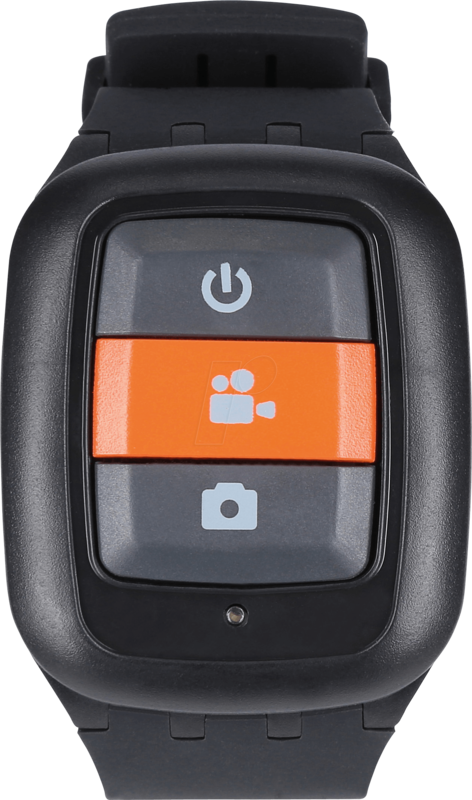 The SRS mechanics (security release system) can protect you from serious injury in the event of a fall or of an inadvertent collision with the camera. 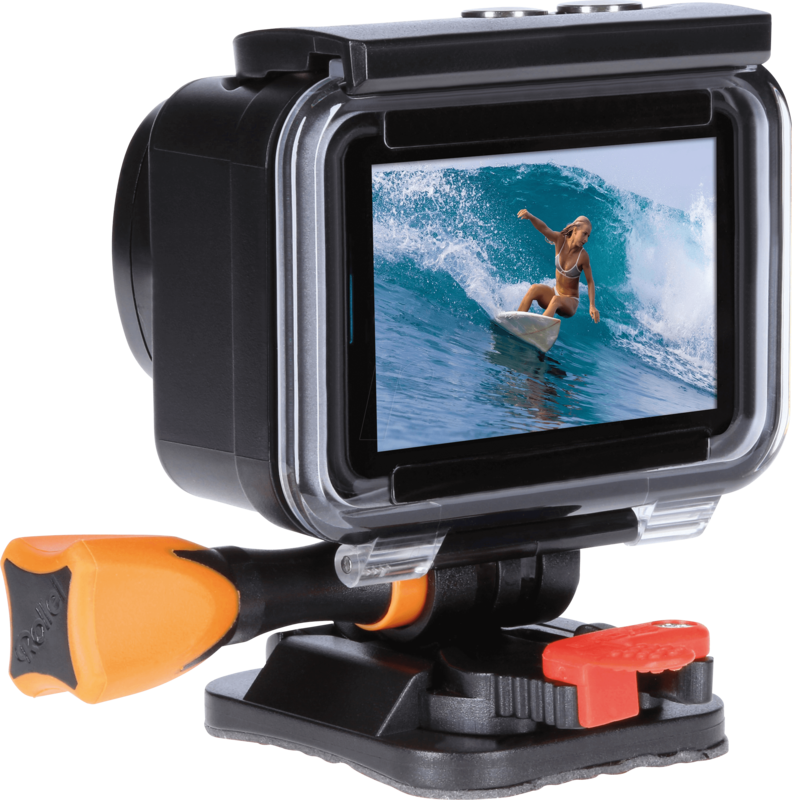 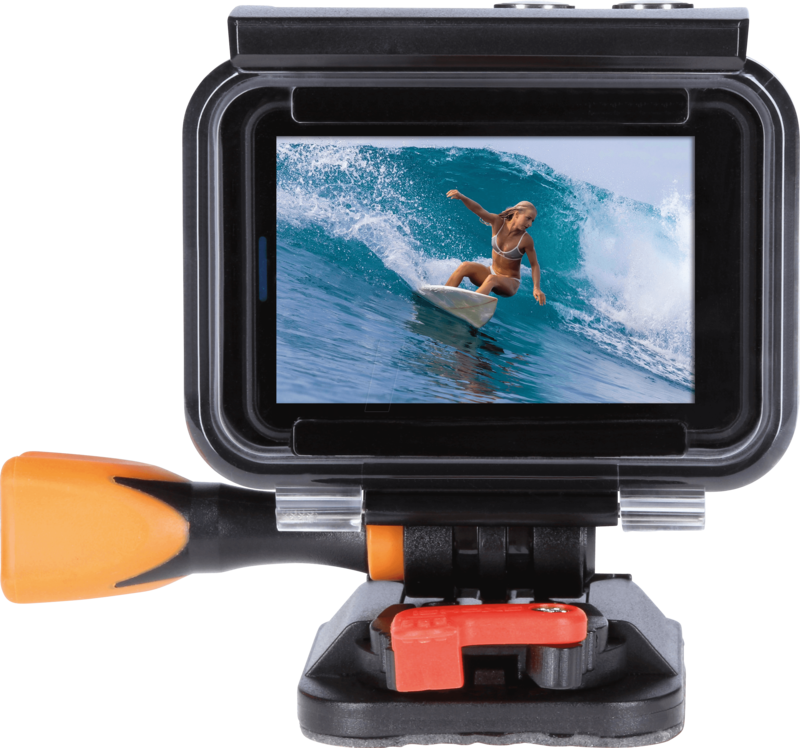 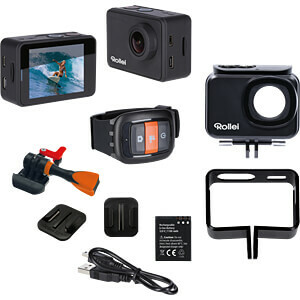 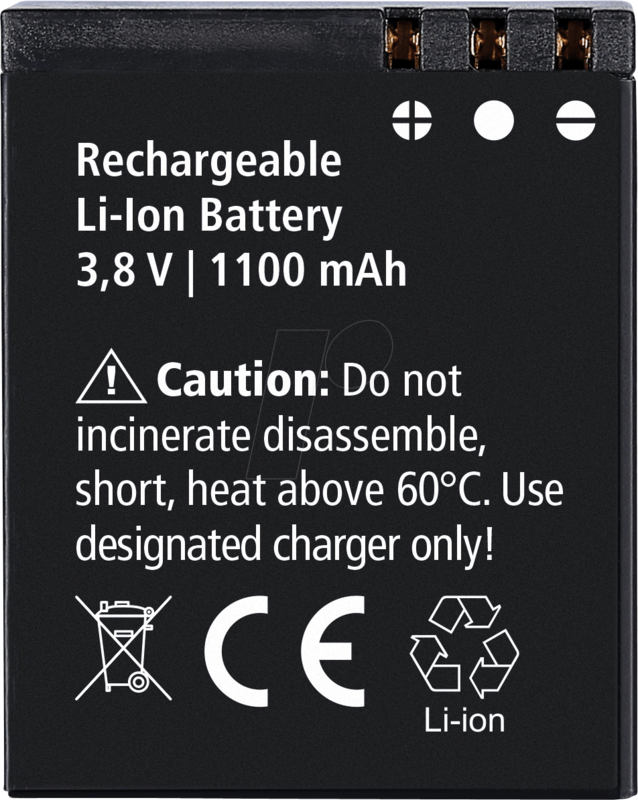 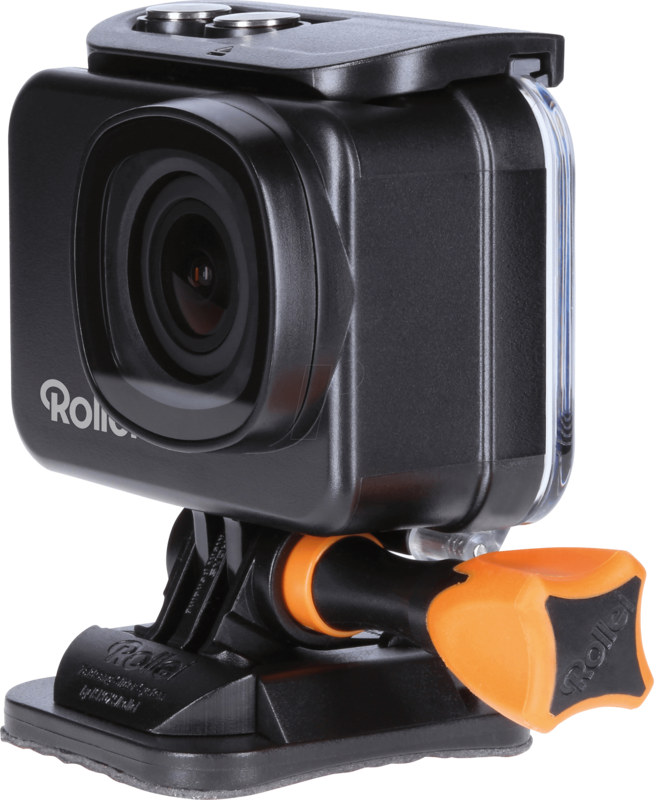 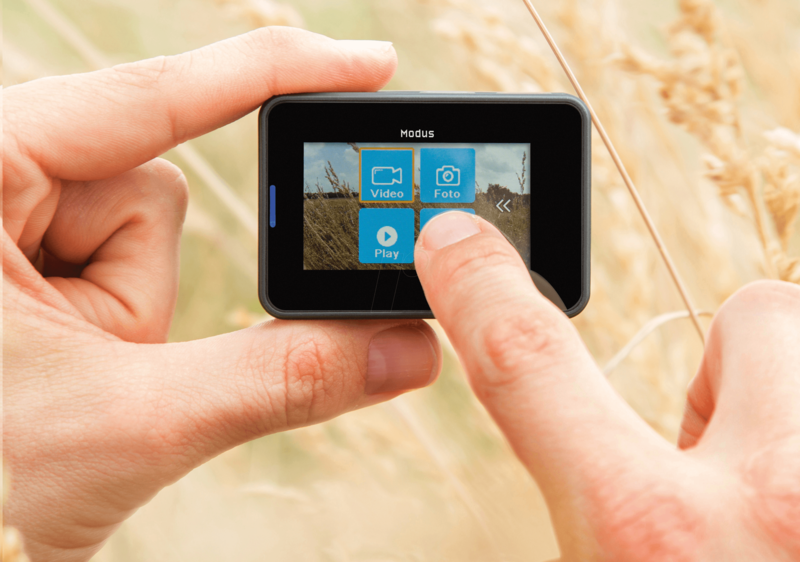 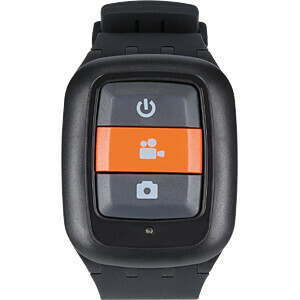 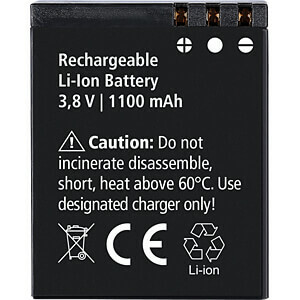 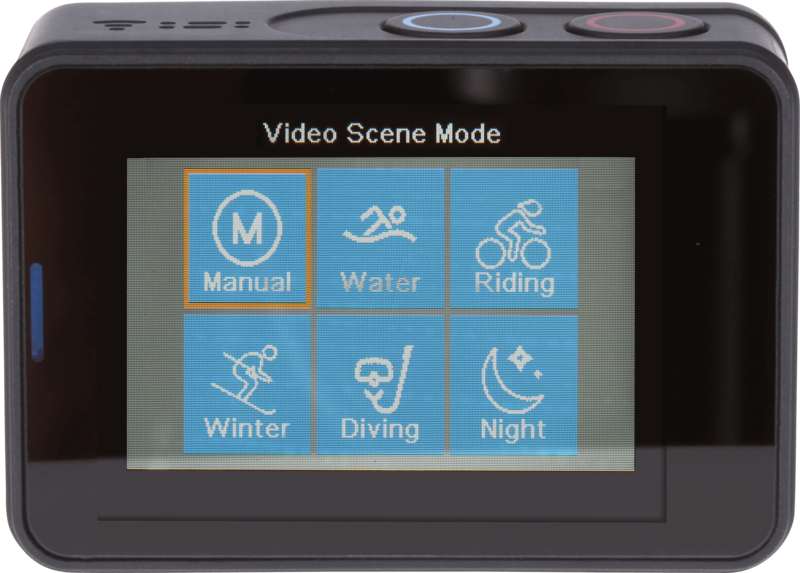 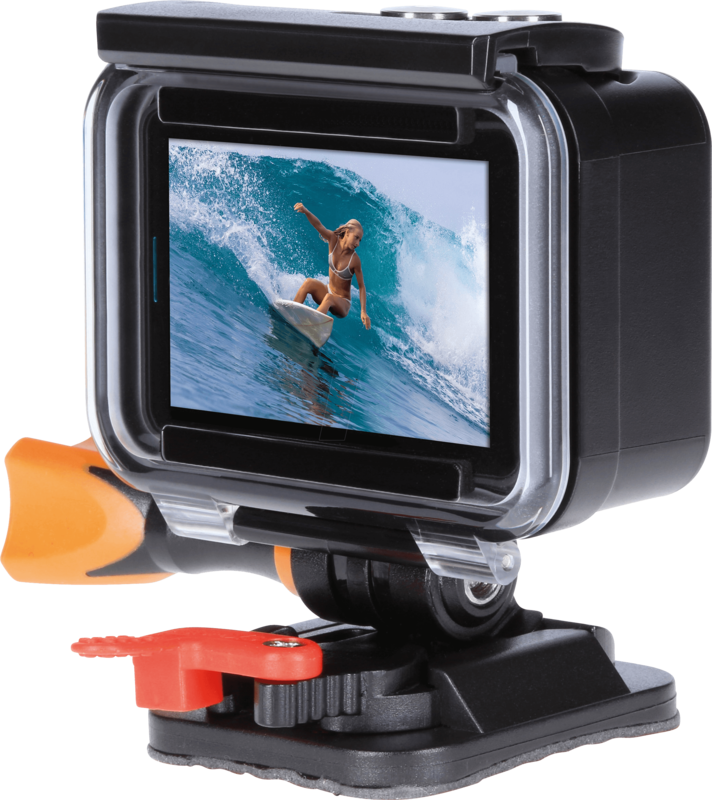 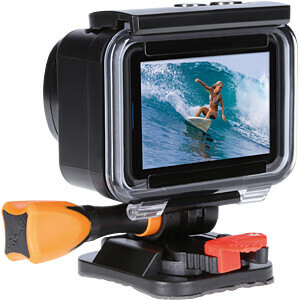 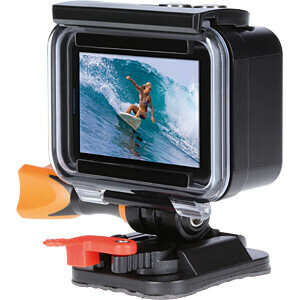 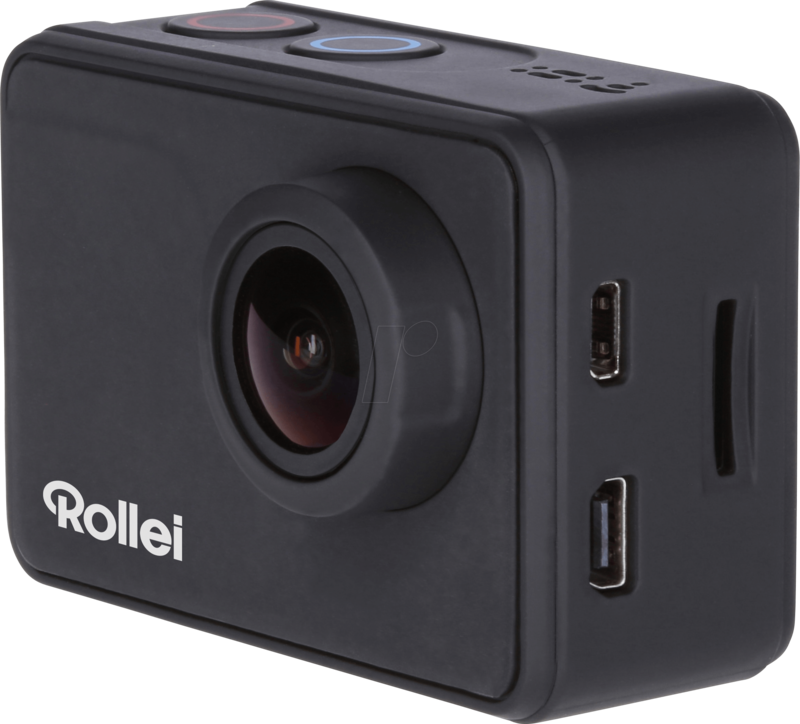 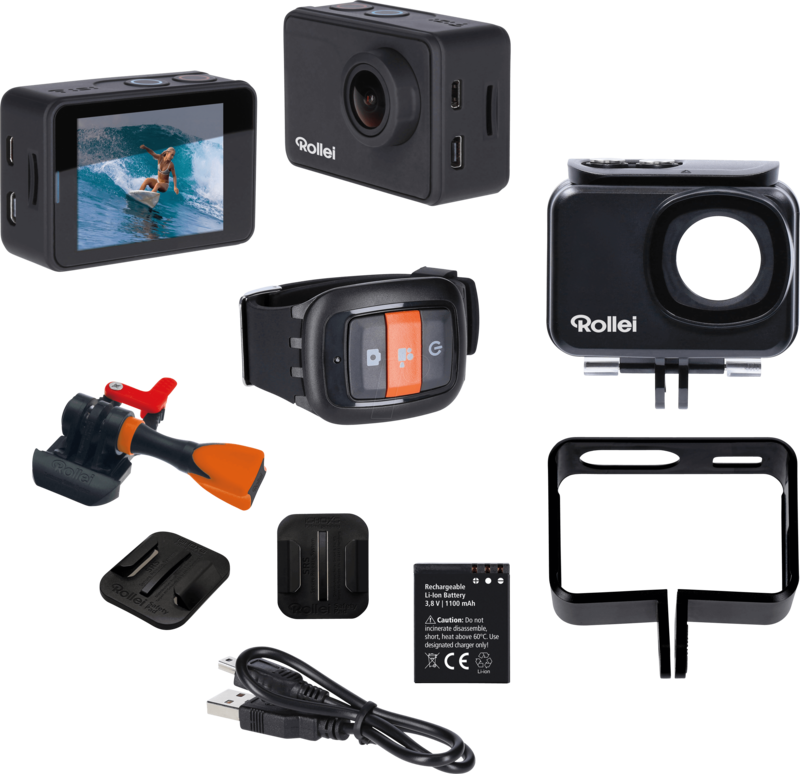 The Rollei Actioncam 550 Touch has a large range of video and photo resolutions in order to record every single moment of your sport or leisure activities in the best possible quality.In the 4k mode you film with 30 frames per second, in HD (720p) you can record astoundingly sharp 120 fps slow-motion films on the microSD card (SDHC max.64 GB, class 10), which is available separately.You take photos in JPG format in an impressive 14MP resolution and the high-quality lens exhibits a very good aperture value of 2.5.The high performance, rechargeable lithium-ion battery supplies 1,100 mAh with a voltage of 3.8 V for up to 75 minutes of use.